Matt started his lifelong fascination with computers when he was 8, coding games in BASIC on an Apple IIe. 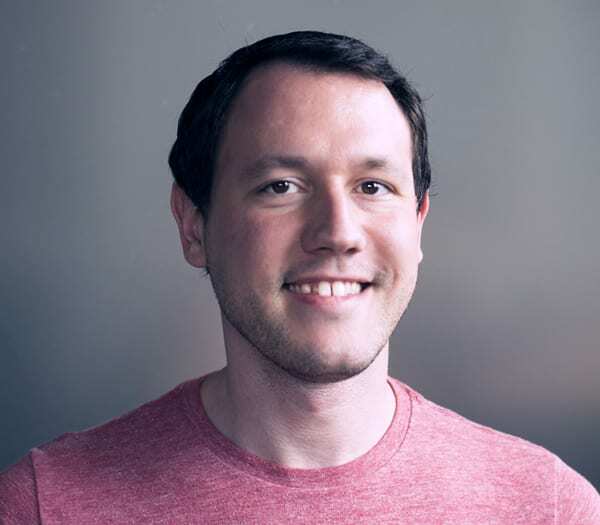 Since graduating from Depaul University, Matt has spent over a decade in the technology field, having done everything from system administration to writing iOS apps. Now Matt focuses his professional time on cooking up piping hot slices of Internet. When Matt’s not at work, you can find him on a never-ending quest for the perfect espresso, reading, geeking out on craft beers, indulging in his photography hobby, exploring the city, learning how to play guitar, Netflixing, and writing excessively long lists.